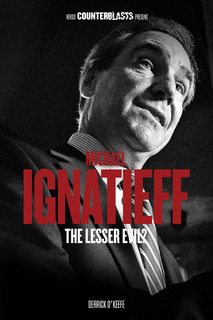 Book excerpt–Michael Ignatieff: The Lesser Evil? The following excerpt is from Derrick O’Keefe’s Michael Ignatieff: The Lesser Evil?, recently released by Verso as part of its Counterblasts series. 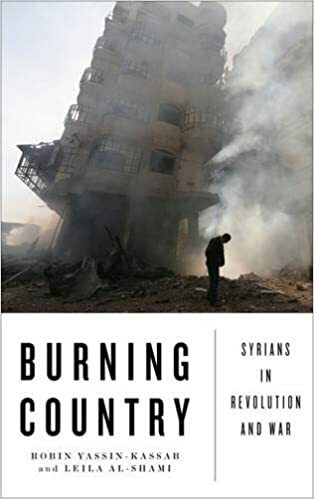 The book has been described as a “forensic critique of the influential liberal [and] his opposition to fundamental human rights, the extension of democracy and the pursuit of economic equality”. 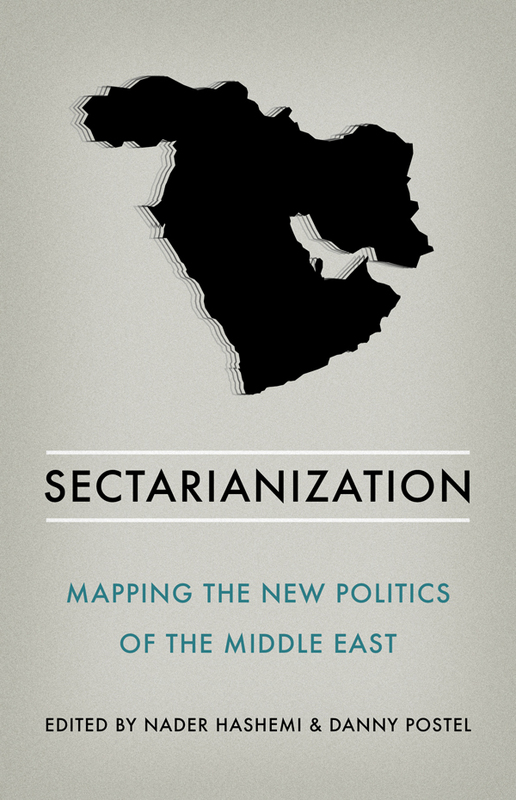 The excerpt deals with Ignatieff’s initial cheerleading for the war on terror. Click here to read a new interview with O’Keefe at the New Left Project. Empire Lite is heavy on these sorts of pithy, in-your-face, politically incorrect phrases. No effete, overly intellectual constructions from this teller of hard truths. Ignatieff sought to rouse the complacent American liberal conscience to its historical duty. America’s entire war on terror is an exercise in imperialism. This may come as a shock to Americans, who don’t like to think of their country as an empire. But what else can you call America’s legions of soldiers, spooks and Special Forces straddling the globe? These garrisons are by no means temporary. Terror can’t be controlled unless order is built in the anarchic zones where terrorists find shelter. There were plenty of new battles to be fought — weak-kneed fools be damned. 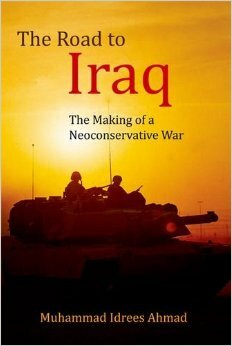 And the new rationales for military intervention that Ignatieff and others had been road-testing in the 1990s were more sought-after commodities than ever before. Newly ensconced at Harvard, Ignatieff was well positioned to be in the frontline of the battle of ideas over the war on terror. In the early days after 9/11, Ignatieff was quick to stake out a hawkish position, writing in the Guardian that the terror attacks on the United States were an act of “apocalyptic nihilism,” outside the realm of politics. Those who believed that “the terrorists’ hatreds must be understood, and that what they hate must be changed so that they will hate no more” were dismissed as naïve and foolhardy. “Since the politics of reason cannot defeat apocalyptic nihilism, we must fight,” he thundered. He sketched an impressionistic political history of this non-political taxonomic invention (“apocalyptic nihilism”), beginning with a “purely secular variant” in the form of the 19th-century Russian anarchists, the Narodniks: “The liberator tsar was struck down in St Petersburg in 1881, and apocalyptic nihilism celebrated its first triumph, but not its last.” Ignatieff credits “the same” nihilism — and yet somehow different, “this time in the form of an all-consuming hatred of bourgeois society” — with drawing recruits to fascism and communism in the 1930s. From the anarchists to the communists and Nazis to Al-Qaeda — an unbroken continuity of apocalyptic nihilism? The audacity is in the sheer incoherence. But all these muddled and conflated historical references are nevertheless marshaled with a purpose: to remind the reader that nihilism cannot be talked to or negotiated with — only killed. To harbor doubts about bombing Serbia was to risk appeasing the new Hitler, but to question invasions and new wars intended to root out Al-Qaeda was to appease Hitler, Stalin, and Charlie Manson all at once. gave provincial governors the power to suspend normal legal procedure and individual civil rights wherever a strike, an attack or a riot required it. The decree also empowered the government to hand suspects over to summary court martial, to order house arrests and domestic searches, and to outlaw any meetings, close any institution, or suspend any newspaper as it saw fit. Until 1917, these measures were to remain the key statutes of the autocracy, its chief legal weapon in its losing struggle for survival. It was from their heavy hand that the young Lenin and Stalin were to acquire their contempt for legality and due process. The fact that Ignatieff’s sketch of the “continuity” of apocalyptic nihilism begins with the regicidal Russian bomb-throwers betrays his solipsistic tendencies. It’s worth noting that Nicholas Ignatieff’s “extraordinary measures” were justified by Jew-hatred and exacerbated its prevalence in the Russian Empire. Though certainly not on the same scale as the mass emigrations, ethnic cleansing, and pogroms of 19th-century Russia, the “extraordinary” measures that Michael Ignatieff would endorse post-9/11 were as intrinsically linked to Islamophobia as his great-grandfather’s were to anti-Semitism. This excerpt is from Michael Ignatieff: The Lesser Evil? Reprinted with permission of Verso Books. The excerpt first appeared at rabble.ca.